MT-360 is a GSM Fixed Wireless Terminals that has FXS,GSM interface. 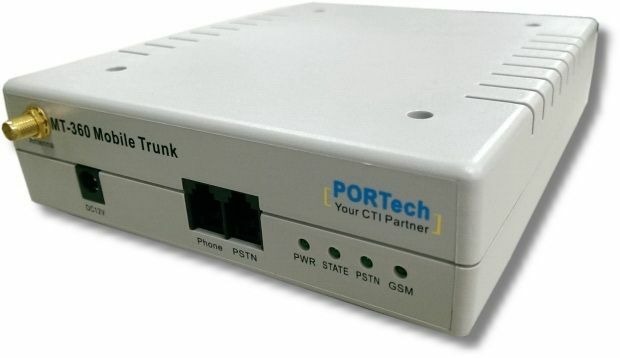 It can connect with PBX or Phone or VoIP Gateway . MT-360 provides a flexible connection between analogue and GSM networks. Fixed to mobile calls turn into mobile to mobile calls. So using MT-360,users can save costs .